Jim DeMint is launching a new group, called the Conservative Partnership Institute, that he envisions as a "support system" to ensure promising conservative lawmakers who are new to Washington stick to their principles and resist being "co-opted" by Republican leadership. Think of it as a one-stop shop to create more members like Mike Lee, Ted Cruz, and Rand Paul — conservatives who have built strong networks and staffs, and, for the most part — though leadership now views Cruz as more cooperative — been foils to Mitch McConnell. 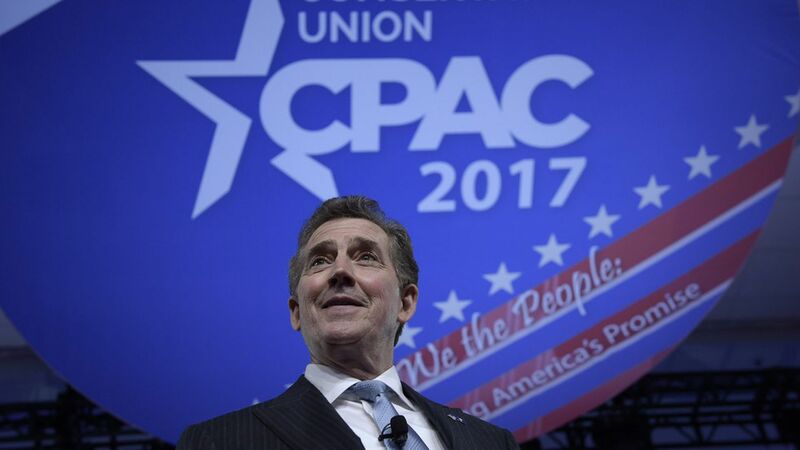 DeMint says his non-profit will help conservative members fill their offices with true conservative staffers; coach their teams on policy, legislative procedure and communications; and introduce new members to the people they need to know in the conservative movement, on Capitol Hill, and in the White House. Why this matters: The conservative movement does a good job of getting conservatives elected to Congress, and beating up on them once they're there and fail to live up to their campaign promises. But DeMint thinks the movement is lousy at helping members be effective conservative legislators once they arrive in town. He and his team say the biggest gap is in training and recruiting members' staffs, because a squishy staff is the quickest way to turn a Tea Party member into a creature of the establishment. "CPI fills a unique role that is critically needed in Washington, partnering with conservative members, staff and the movement to succeed in advancing liberty," says Sen. Mike Lee, chairman of the conservative Senate Steering Committee. How it will work: DeMint says he doesn't want to duplicate any conservative group, he wants to partner with them where necessary, for example with groups like Morton Blackwell's Leadership Institute. CPI will host regular meetings and strategy sessions with members. DeMint wants to create the same type of social atmosphere — regular drinks, dinners, etc. — that has made the House Freedom Caucus so effective. DeMint is a former senator who became one of the most influential figures in the conservative movement as a Tea Party leader and president of the Heritage Foundation — until his controversial ouster. 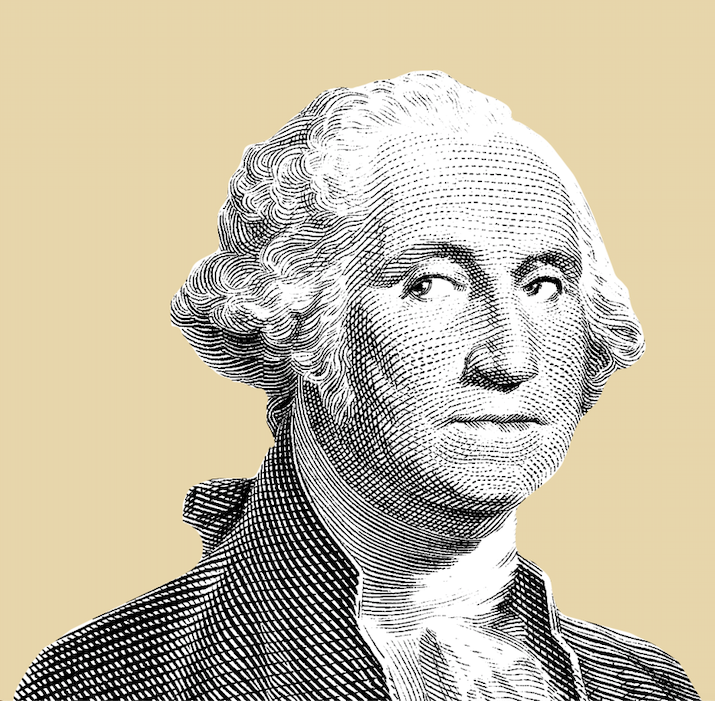 He's recruited a small team of experienced movement conservatives — including Heritage alums Ed Corrigan, Wesley Denton, and Rachel Bovard. Corrigan, who will be CPI's executive director, is impeccably connected in the movement, on the Hill and inside the Trump Administration. He's well-placed to build a "job pool" for conservative members as he's just come off the Trump transition, where he helped fill hundreds of jobs in the administration.